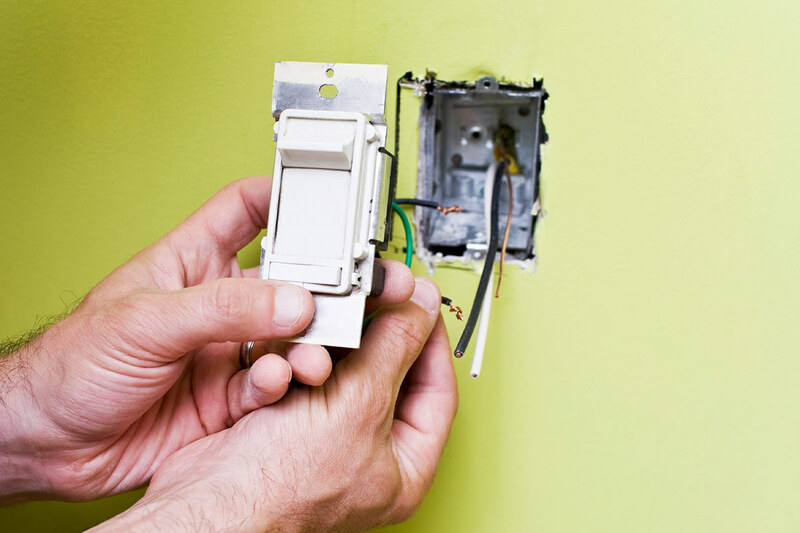 Replacing a light switch is a very easy do-it-yourself project. It’s quite similar to replacing an electrical outlet. 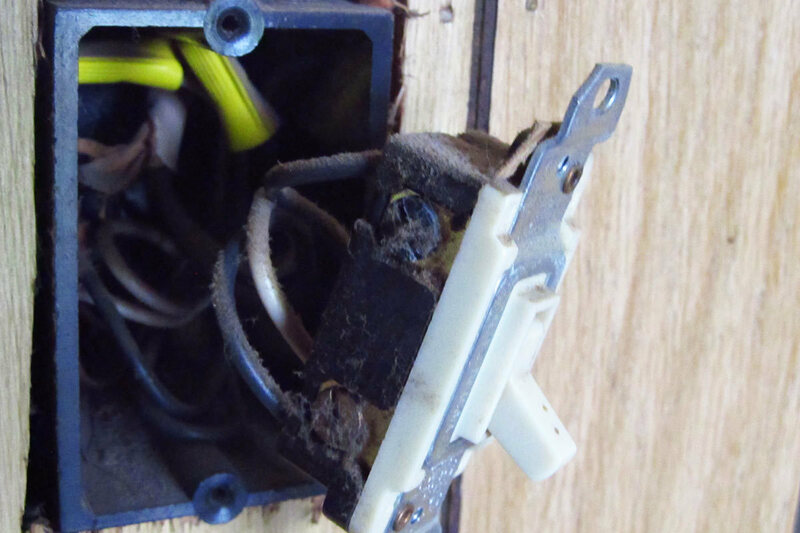 Before you replace a light switch, you need to find the proper replacement. If you don’t know what type you need, remove your old one and bring it to a home improvement store. Have a clerk help you find the same model. 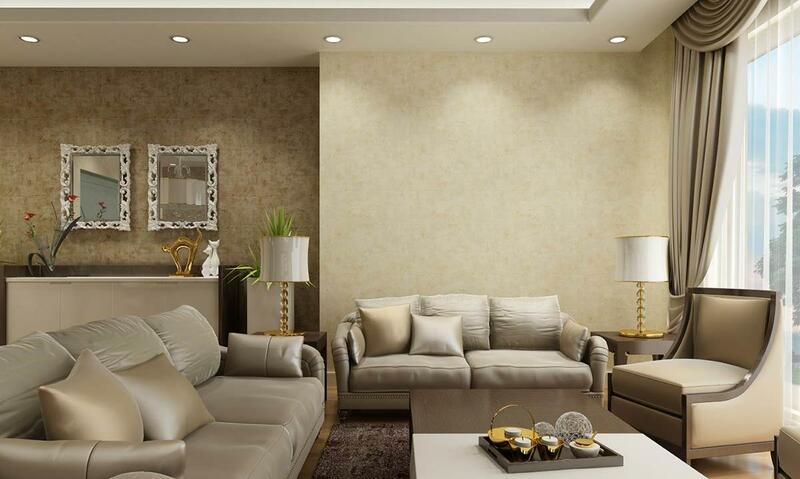 Turn off the power to the light switch you’ll be working on before you do anything else. Flip the circuit breaker that connects to the switch. If you don’t know which does, you can also flip the main circuit breaker to turn off all the electricity to your house. Make sure that everyone at home knows you’ll be working with the electricity. This way the breaker isn’t accidentally flipped on halfway through the replacement process. Because working with electricity is dangerous, you need to be extremely cautious with this project. 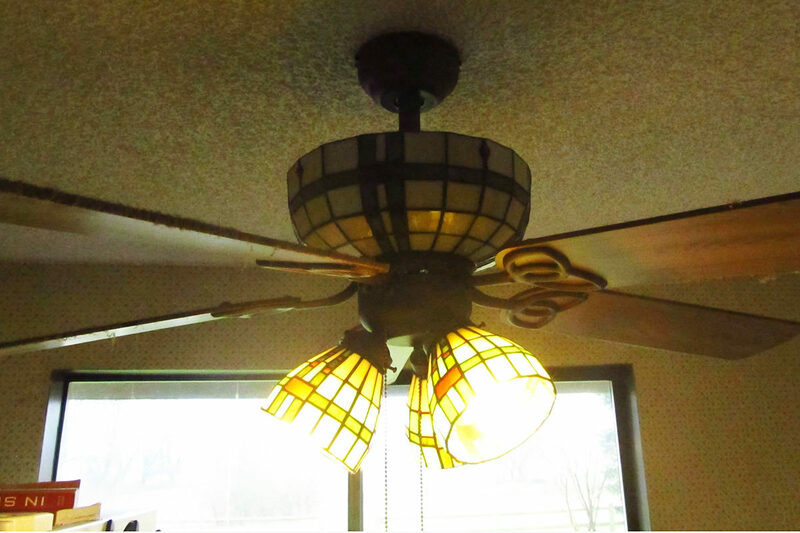 If you have any doubts, it is best to hire a professional electrician to do the job for you. Make sure you flipped the right circuit breaker and that the power to the light switch you’re working on is actually off. My switch was still in working order before replacement, so I simply flipped it a number of times to make sure the overhead light didn’t turn on. (I also made sure the switch turned the light on and off before turning the power off). If your light switch isn’t functional at all, a voltage tester is needed. Once you remove the cover plate (next step), test each wire with the voltage tester. If any of the wires cause it to beep or light up, the circuit is still live. You turned off the wrong breaker. Unscrew and remove the light switch cover plate. 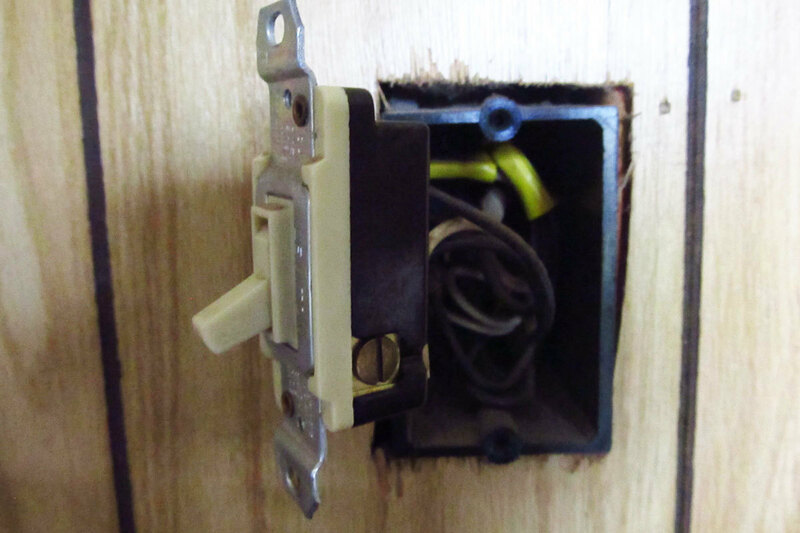 Then unscrew the screws that hold the light switch to the electrical box. The only thing holding it in now should be the wires. You can gently pull it out of the box for great access to the wires. 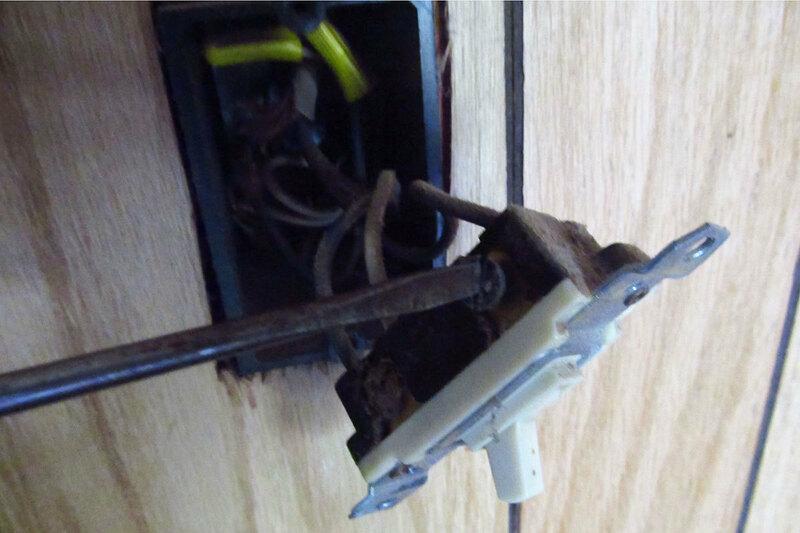 The next step to replace a light switch is to remove the wires. I like to take a picture with my smartphone camera before doing so. This helps me remember where they go on the new switch. 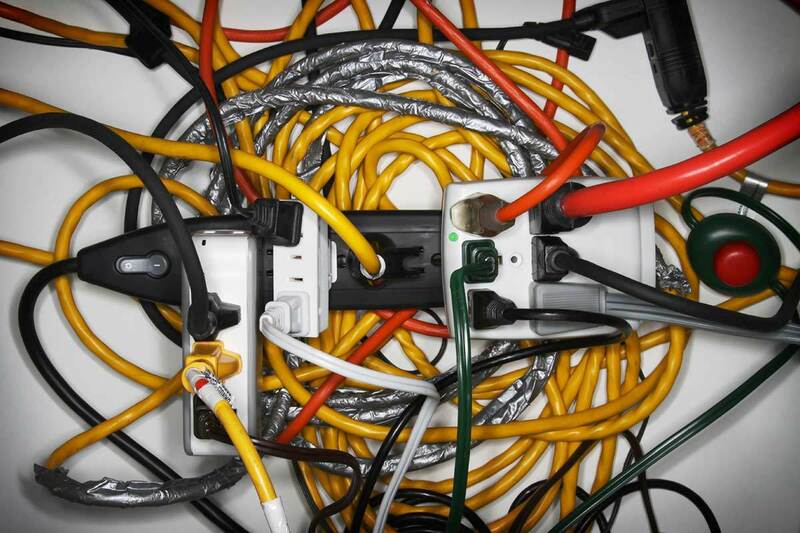 Some people also label each wire with a small bit of electrical or masking tape for the same reason. Picture taken, gently detach the wires from the light switch. 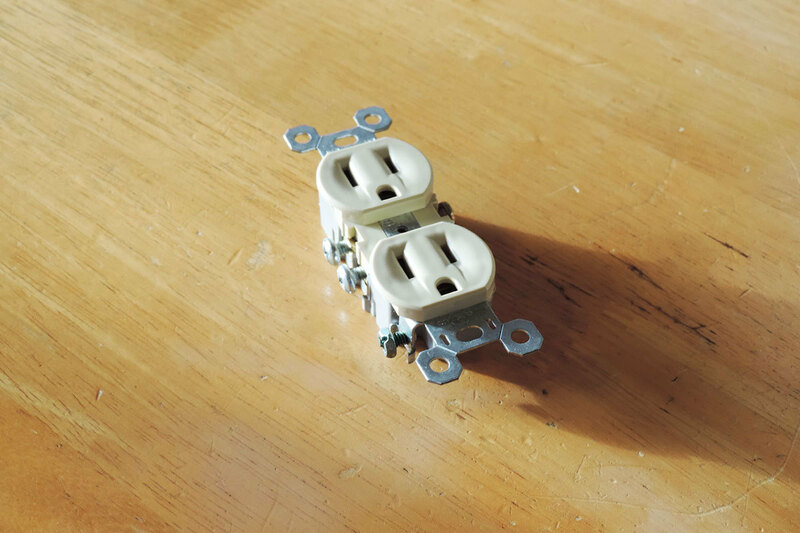 Most switches will have screws or clamps holding the wires in place. Mine was old so it had a combination of both. Reconnect the wires to your new light switch. Use your smartphone picture or tape labels to connect them to the correct screws or clamps. It is important to ensure your light switch is properly oriented during this process. The “On” and “Off” markers should be in the right position. Put the new switch back into the wall. Tighten the screws that hold it to the electrical box. Then replace the cover plate by screwing it in to the light switch. 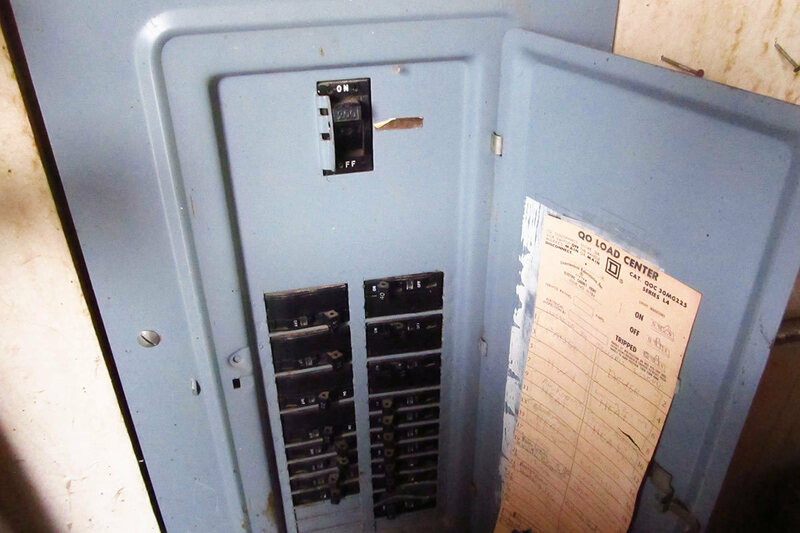 Turn the power back on at your circuit breaker panel. Then flip the new light switch to make sure it was properly installed. If your overhead light turns on, you’re all set to go. 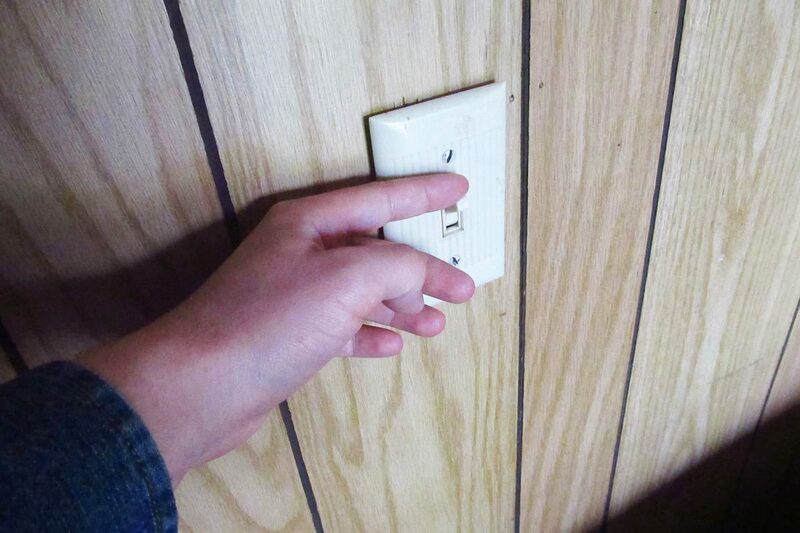 Replacing a light switch is an easy home DIY project almost anyone can do. 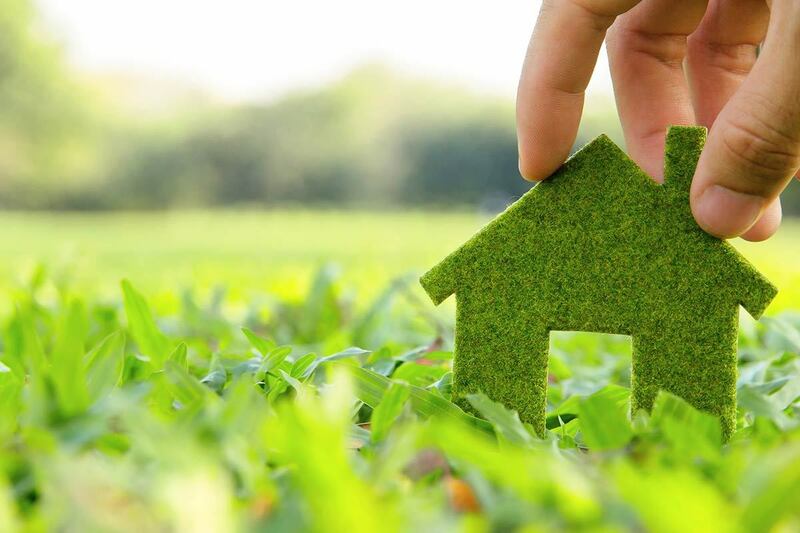 The key points are to be absolutely sure your power is off and to buy the correct replacement light switch. Do these two things and you’ll have the project done in no time at all!